The history of Germany is inextricably linked to the specter of war, from the ancient Gothic tribes at odds with the Roman Empire to the Panzer battalions of the Nazi regime and everything in between. It is in many ways a dubious legacy, but one that has shaped a hopeful future for the nation as a top economic power, one of the world’s top exporters. Due in no small part to their martial history, German companies are at the cutting edge of technology, with a strong presence in automotive, chemical, and manufacturing industries. And believe it or not, the chemical industry isn’t even the most exciting thing in Germany. Germany’s predilection for world dominance has not come without a price. In 1919, the Treaty of Versailles held the country accountable for 132 billion gold marks. This amount was later dropped to 50 billion. Some of this was paid with loans from New York banks, and the rest was paid off with goods like coal and lumber. Germany made the last interest payment on its World War I reparation debt on October 3, 2010. Many historians contend that this crushing debt destroyed the German economy with inflation and contributed indirectly to the rise of the Third Reich. Following World War II, Germany was liable for billions, paying several nations not only in monetary form, but also in goods such as industrial equipment from factories. They annexed a large portion of the country to the Netherlands (which West Germany later bought back in 1957). While Germany paid reparations to Israel and the World Jewish Congress for forced labor and persecution, they never paid for any of the Jews killed during the Holocaust. Interestingly, much of Germany’s debt was paid in forced labor, particularly in the Soviet Union. Citizens and soldiers alike were captured by the Red Army and deported to the USSR. The death rates in some labor camps approached 50 percent and hundreds of thousands died while in captivity. Alzheimer’s is a terrible affliction, a degenerative neurological disease which slowly destroys the mind and body. One of the many behaviors common to sufferers is the propensity to become confused and wander off. Once away from caregivers and out of doors, it is easy for the patient to fall down, get hit by a vehicle, or die of exposure. In parts of the US, “Silver Alerts” are issued when it is suspected a senior citizen with dementia has wandered off. In Germany, nursing homes have adopted an even more novel approach. Noticing that seniors tended to stray toward public transportation as a way of returning home, the homes teamed up with local organizations to erect fake bus stops. Escapees are rounded up peacefully; when a staff member sees one of their patients waiting at the stop, they approach and let him know that the bus is going to be late. Then the patient is invited inside to wait more comfortably. Minutes later, the entire incident is forgotten. 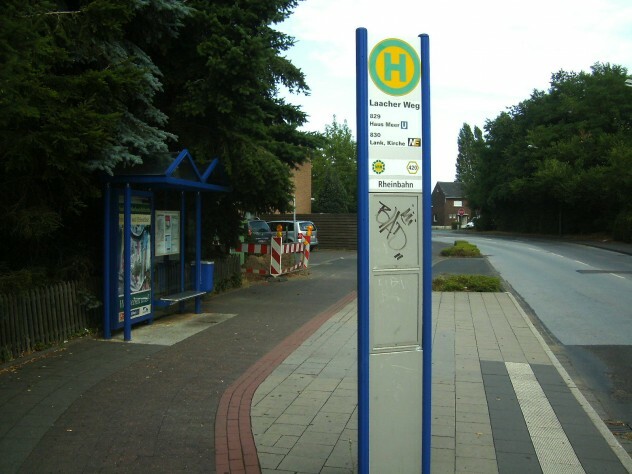 German nursing homes have reported such success that the fake bus stops have begun being erected throughout Europe. In April of 2005, Hamburg, Germany suffered a gruesome epidemic—of exploding toads. A small body of water in the Altona district of the city suddenly saw the luckless amphibians puffing up and then detonating, sending their guts flying several feet in every direction. “The Pond of Death” attracted a string of bizarre theories, from designer viruses spread by racehorses to suicide. Scientists finally pinpointed the cause of this disgusting phenomenon a month later when they discovered the toads were being targeted by the local crows. Among the most intelligent of all animals, the crows quickly learned that the toads carried a toxin in their skin. Instead of attempting to eat the nasty bits, the crows used their beaks to poke inside the toads and gobble out their livers. The toads puffed themselves up as a defense mechanism, but the damage was already done. With the wound and the missing organ, the toads simply kept inflating themselves to death. 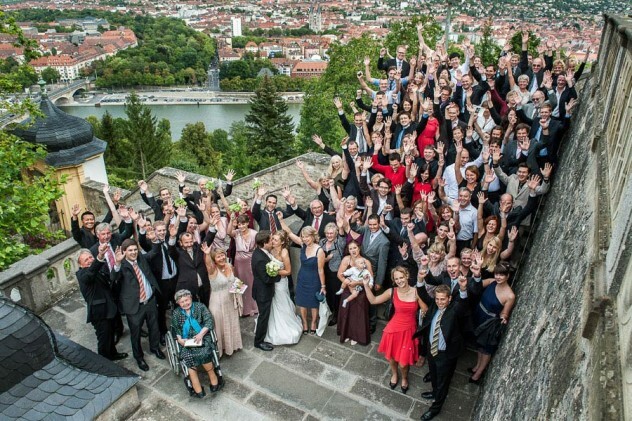 Fans of the US version of “The Office” might recognize this scenario from the show’s series finale: in rural sections of Germany, the bride is often “kidnapped” by friends prior to the wedding, forcing the groom to hunt for her. Typically, she is moved between a series of taverns. The husband-to-be buys his friends rounds of beer as he searches for his fiancé. It is not unheard of for this ritual to devolve into drunken chaos. At the 1972 Olympic Games held in Munich, Germany, the Palestinian terrorist group Black September took 11 Israeli athletes hostage. They demanded the release of over 200 prisoners held in Israel and Germany. 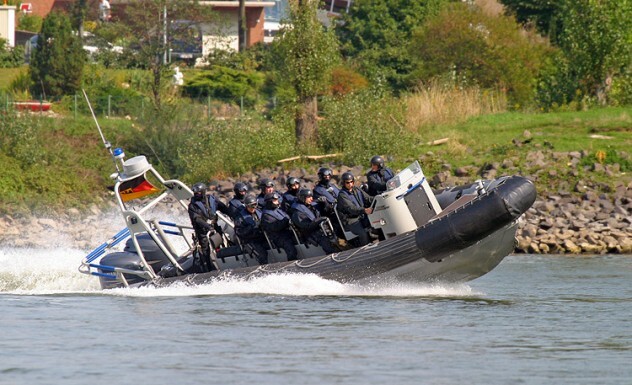 Poorly trained and underestimating the terrorists, the German police attacked. When the carnage was finally over, all of the hostages, five of the terrorists, and one police officer were killed. In response the following year, Germany unveiled the GSG-9 (Grenzschutzgruppe 9 or Border Group 9), an elite counterterrorism unit. In their first major mission, they took on a group of four Palestinian terrorists who’d hijacked a Lufthansa flight in Mogadishu, Somalia. Three of the terrorists were killed and the fourth captured during the rescue, but none of the 86 hostages were killed. Prior to the Iraq War, it was reported that the GSG-9 had acted in over 1,500 missions, only using their firearms on five separate occasions (two of which were to shoot the attacking dogs of people they were trying to arrest). 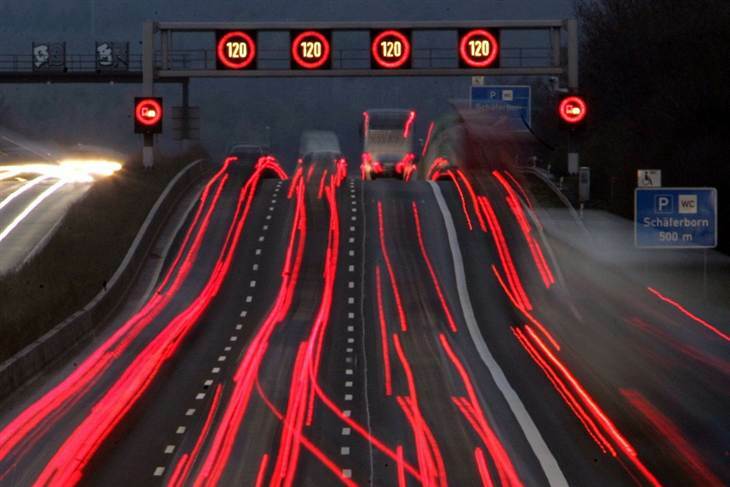 The Bundesautobahnen (federal expressways) of Germany are known for one thing—their lack of speed limit. With the exception of certain areas, such as those under construction, the entire network of highways operates under an unenforced Richtgeschwindigkeit (advisory limit) of 130 kph (81 mph). Studies have shown that despite the potential for recklessness, the average driver clocks in around 140 kph (87 mph). Germany is, however, the home of several high-performance automobile manufacturers, like Mercedes, Porsche, Audi, and BMW, and it is not uncommon to see vehicles traveling in excess of 240 kph (150 mph). While accidents are comparatively rare on the autobahn, any crash at such a speed is catastrophic. Although drivers are almost never cited for speeding, German police are actually quite strict in enforcing other laws. Passing on the right is prohibited, and it is illegal to stop on the autobahn for any reason except an emergency. Running out of gas is not an acceptable reason to stop, as this is considered a preventable problem. In many American communities, we throw our trash into a garbage bag, toss it in front of our houses once a week, and never see it again. If your town recycles, you might toss your cans and bottles into a separate bag, but generally, very little thought is put into the process. While rules vary from city to city, the Germans are dead serious about recycling. 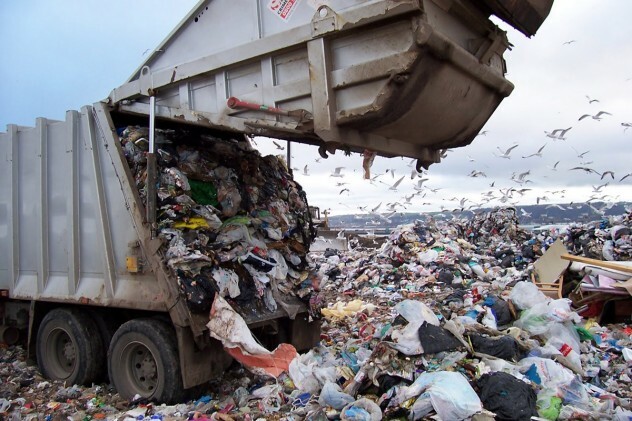 It is very expensive to throw out your trash, and it must be painstakingly separated into one of six categories. If you break the rules, workers will often leave nasty notes or refuse to pick up your garbage altogether. Not surprisingly, many Germans try to get around these tough rules by throwing things out in public receptacles and even flushing some of their garbage down the toilet. It is quite understandable that the people of Germany wish to put the darkest parts of their history behind them. But there is a vast difference between moving on and forgetting. While the Nazis were conquered and the concentration camps liberated nearly 70 years ago, there are still many people alive who remember the tragedy of those days. 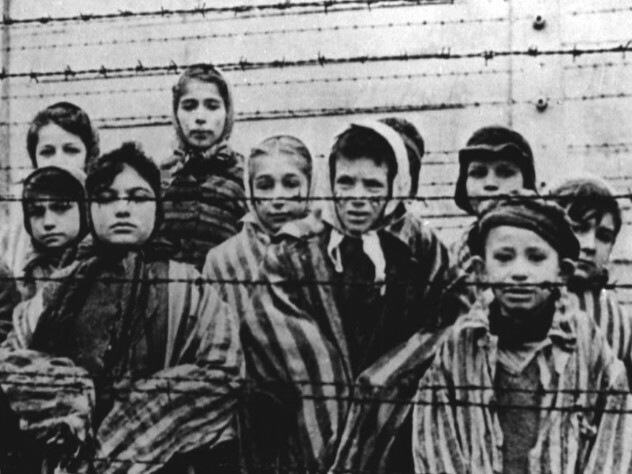 Despite the vast preponderance of evidence, many even claim that the Holocaust never happened. This is a crime in 17 countries, including Germany. Penalties can include fines and even prison time. 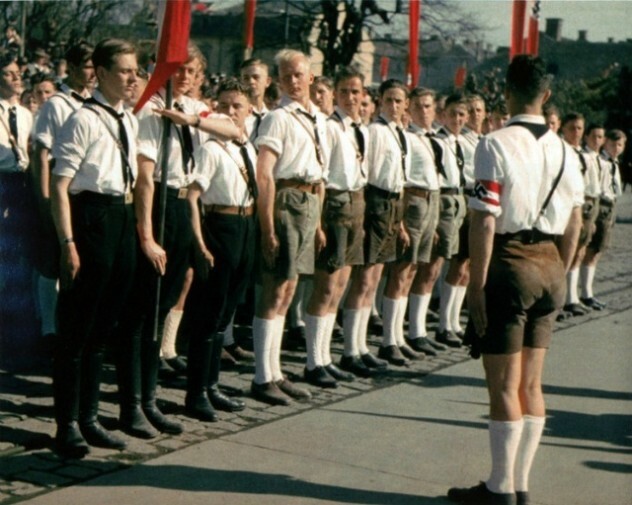 Even performing the Seig Heil Nazi salute in Germany can earn you three years behind bars. In a previous list, I mentioned the odd German toilets that allow folks to examine their deposit before flushing. As it turns out, this is far from their weirdest bathroom habit. It would seem that many German boys are taught to be “sitzpinklers,” that is, to sit down when they pee, and that being a (standing) “stehlpinkler” is both messy and rude. This is more than just a casual suggestion. 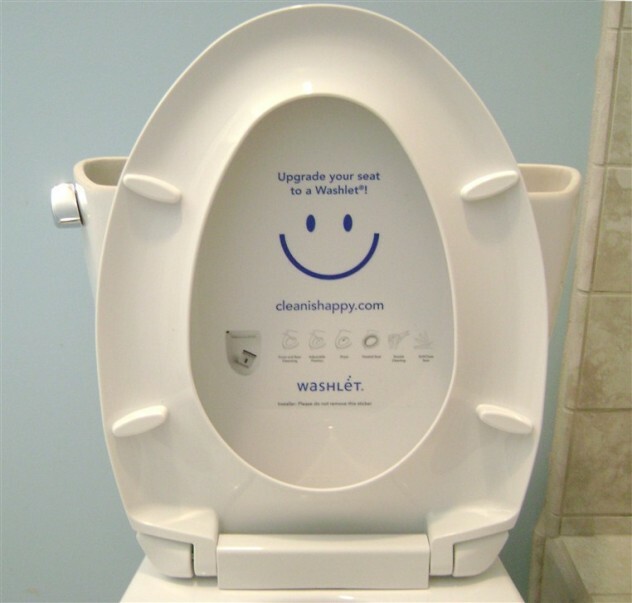 In some homes, a note is left on the toilet rim admonishing those who lift the seat. But the invention of “spuks” renders mere signage obsolete. Spuks are nifty little devices that attach to the bottom of the toilet seat. If someone lifts the seat, it will verbally chastise the stehlpinkler. Voices are customized: some deliver stern warnings in the voice of former Chancellor Gerhard Schröder, and others give humorous advice. Source materials vary somewhat in awarding countries their ranks in per-capita consumption, but it is clear that the Germans love their beer. In 1516, the Reinheitsgebot, the German Beer Purity Law, was passed in the city of Ingolstadt, allowing that only water, barley, and hops be used in the production of beer. At the time, they were unaware of the role that yeast plays in brewing (it had been a happy accident up to that point). The law has since been updated, but over the subsequent 500 years, the German enthusiasm for beer has hardly waned. Germany is home to approximately 1,250 breweries, nearly four times as many as all the other countries in the EU combined. This love affair is truly made manifest during a span between late September and early October, when Oktoberfest is celebrated in Munich. 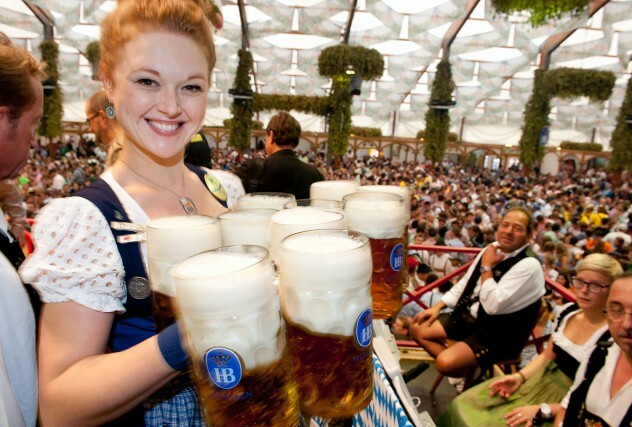 Millions from around the world flock to the city to take part in the spectacle, where girls in dirndl dresses serve very strong (approximately 6.0 percent alcohol) beer in Maßkrug one-liter mugs. Perhaps not surprisingly, this excessive consumption can lead to problems, such as people fighting or passing out from intoxication. Those given to such massive overindulgence are dubbed Bierleichen (beer corpses).